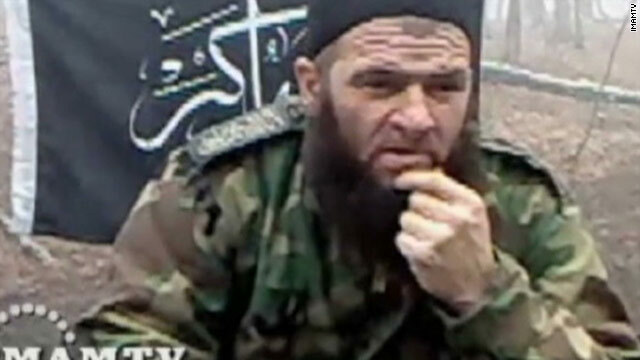 Doku Umarov, self-styled emir of the Russian North Caucasus, is believed to be taking the battle into Russia itself. 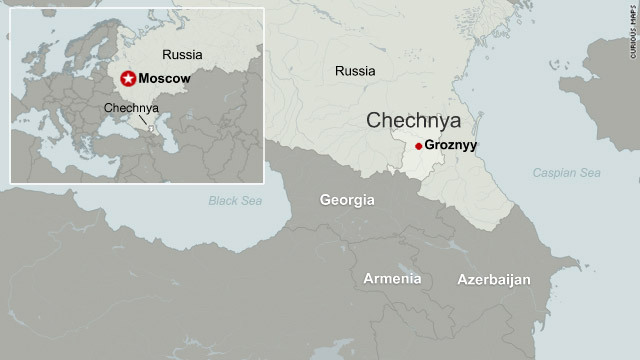 (CNN) -- A change in tactics among Chechnya's militants is threatening to bring their nationalist fight to the heart of Russia's cities, terrorism analysts fear. 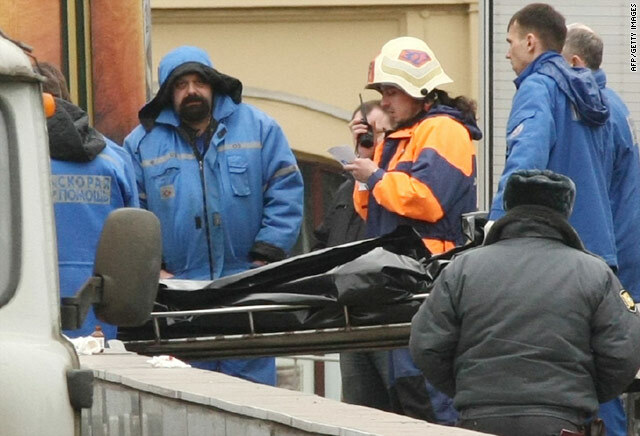 The warning came as Russian investigators said they believed Chechen rebels were responsible for Monday's twin suicide bombings in Moscow's subway network that killed at least 39 people. The Russia-Chechnya conflict dates back nearly 20 years, with Chechens having laid claim to land in the Caucasus Mountains region. Thousands have been killed and 500,000 Chechen people have been displaced from the fighting. The area is located in the North Caucasus region of Russia between the Black and Caspian seas. For the last five years the war has been largely fought in the Caucasus but, according to terrorism analyst Chris Hunter, the tide has been turning against the rebels. "They don't have the same sort of supply chain they used to have," he said, adding that pressure from the Russian military had taken its toll. Now there are suspicions that Doku Umarov, the 45-year-old self-styled emir of the Russian North Caucasus, is taking the battle into Russia itself. Until now Umarov, a veteran of Chechnya's nationalist fight with Russia, has been against killing civilians. He was critical of the Beslan attack in which Chechen rebels took 1,200 people as hostages at a school in Beslan in 2004. In the ensuing gun battles between the rebels and Russian forces, 334 hostages were killed, more than 100 of them schoolchildren. Only one militant survived. Russian authorities however say Umarov played a lead role in the Beslan attack and that he has been responsible for bombings on mainline trains and markets. While he has not claimed responsibility for Monday's subway bombings, if he is behind them, it would demonstrate a change in tactics due partly, analysts suspect, to a reliance on funding to continue the fight from radical Islamists such as al Qaeda. "It's got to the stage where the Chechens in particular are potentially looking out to the global jihad for that level of support," said Hunter. "By aligning himself to al Qaeda or other members of global jihad it would certainly be one source of securing that funding." A possible key weapon at Umarov's disposal as he wages war on Russia are female suicide bombers, the so-called "Black Widows" who are believed to be behind Monday's coordinated blasts, typical of an al Qaeda attack. "Suicide is much more considered traditional for women rather than for men," explains Russian security analyst Irina Isakova, "in Chechen culture it's a different perception of suicide bombing than we have in the Middle East." The Black Widows are believed to be made up of women whose husbands, brothers, fathers or other relatives have been killed in the conflict. The women are often dressed head-to-toe in black and wear the so-called "martyr's belt" filled with explosives. Female suicide bombers have been involved in several attacks in Russia and first came to prominence in 2002 when 18 women were among a group of separatists who threatened to blow up a Moscow theater seized in the middle of a musical. In the rescue attempt by Russian special forces, 115 hostages and 50 Chechen separatists were killed. "The majority of them have been recruited because they've someone close to them because they lost a husband, a brother, a cousin ... and all of them indoctrinated, brainwashed," said Hunter. "They are very much exploited. In 2002 we saw between 40 and 50 gunmen storm the Moscow theater ... not a single one of them was suicide bombers ... all the suicide bombers were females." Black Widows were also among the 32-strong group of heavily-armed Chechen rebels who took approximately 1,200 people as hostages in Beslan in 2004. If Umarov has as many women at his disposal now, Moscow may indeed be facing in Umarov's words a "war unleashed on its streets."